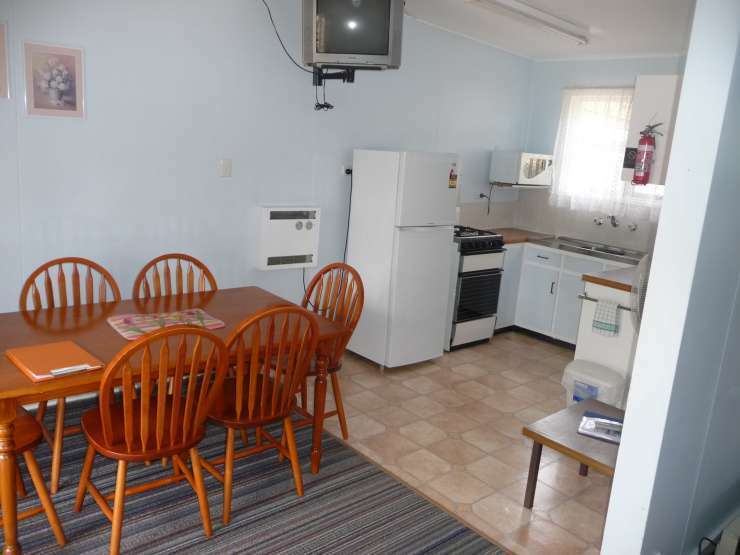 Cooma Snowy Mountains Tourist Park is in a peaceful location bounded by bushland and is just a pleasant walk or a few minutes drive from the town centre. 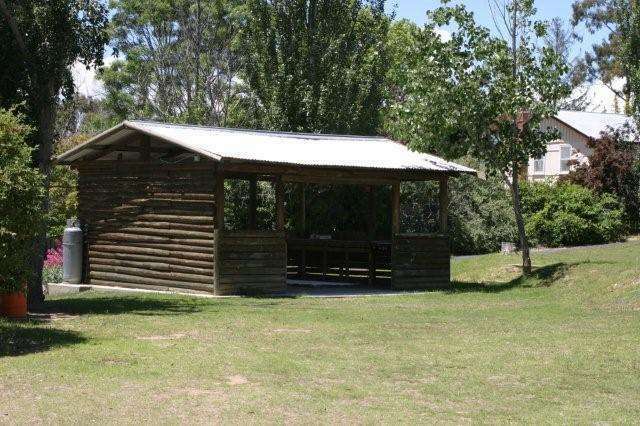 We provide a range of cabin accommodation and have many drive-through and shady caravan and camping sites. 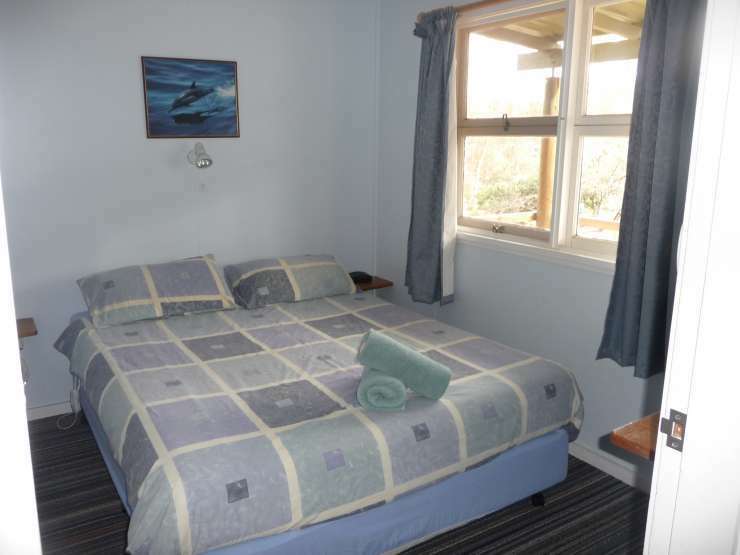 Our modern amenities and sporting facilities are designed to enhance the enjoyment of your stay with us. 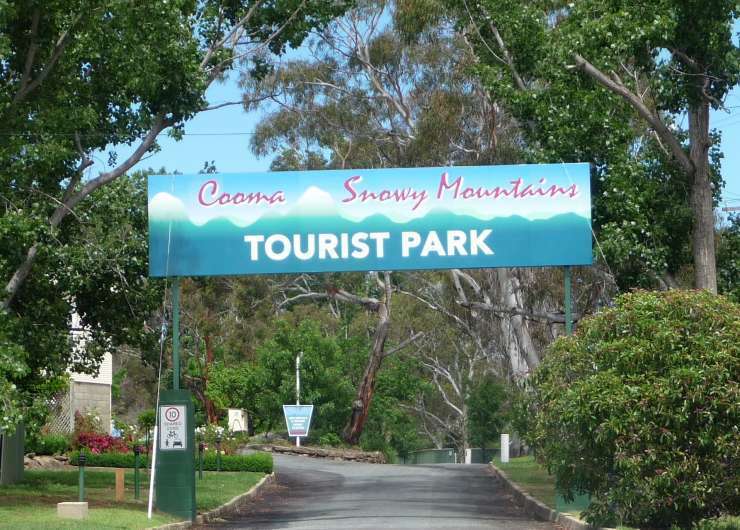 Cooma was established in 1840 and is the gateway to the Snowy Mountains area. 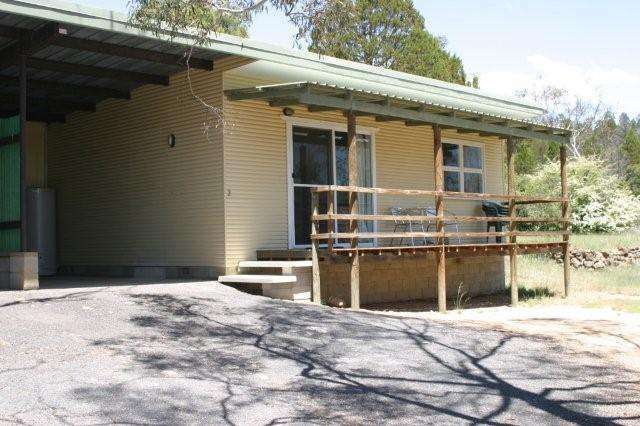 Its historic buildings, heritage motor-rail, the Hydro Electric Scheme and many other attractions make it a popular stop-over for tourists seeking to discover the beauty of the Australian Alpine Region and the Monaro (High Country) Plains. The Snowy Mountains extends from Canberra to the highest reaches of the Australian Alps. 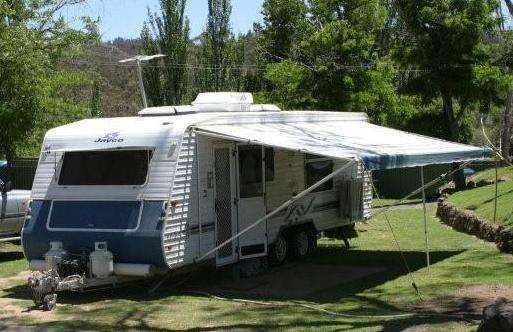 It encompasses the vast Monaro Plains, the Snowy and Thredbo Rivers, Lake Jindabyne and many other high country lakes. 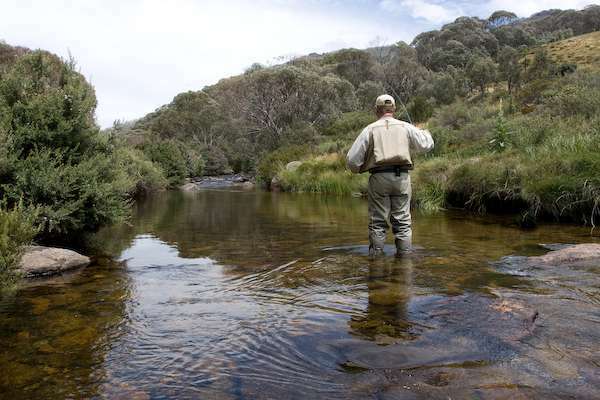 In this diverse region you can discover the magnificent Kosciuszko National Park, fields of alpine wildflowers and many small towns with historical attractions and a variety of cafes and restaurants.